The European Film Academy has announced the winners of eight craft prizes for this year’s European Film Awards, with Pawel Pawlikowski’s Cold War and Matteo Garrone’s Dogman among the represented films. An eight-member jury met in Berlin to decide the winners in the following categories: cinematography, editing, production design, costume design, hair and make-up, composer, sound design and visual effects. For Dogman, Massimo Cantini Parrini wins the costume design prize, with Dalia Colli, Lorenzo Tamburini and Daniela Tartari sharing the hair and make-up award. Among the other titles to receive awards are Ali Abbasi’s Border (visual effects), Erik Poppe’s U – July 22 (cinematography) and Emily Atef’s 3 Days In Quiberon (composer). All eight recipients will be guests at the European Film Awards ceremony on December 15 in Seville, when the complete set of prizes will be awarded. 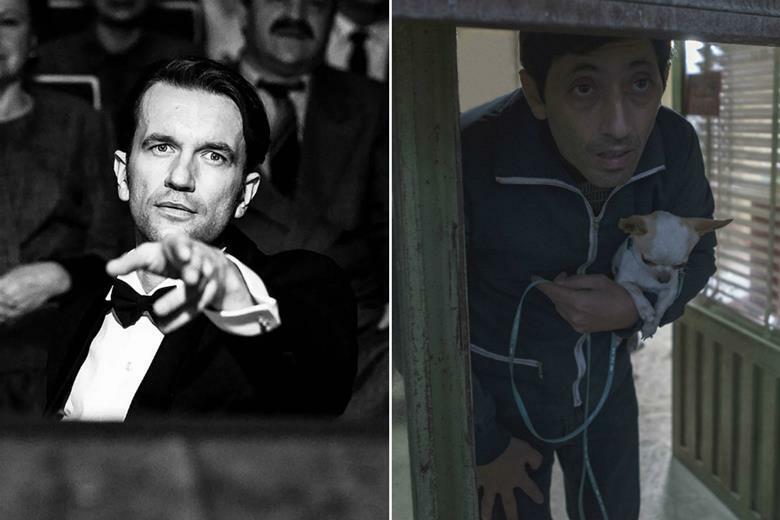 Nominations were announced on November 10; Cold War led the way with five, followed by Dogman, Border and Happy As Lazzaro with four each.